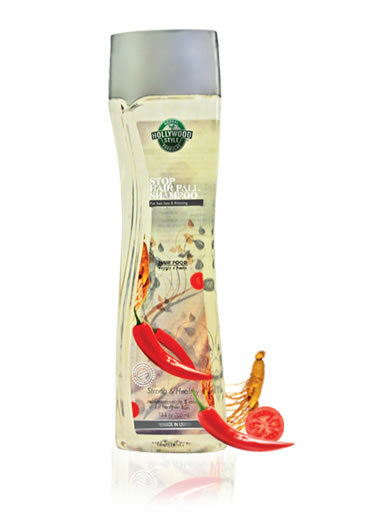 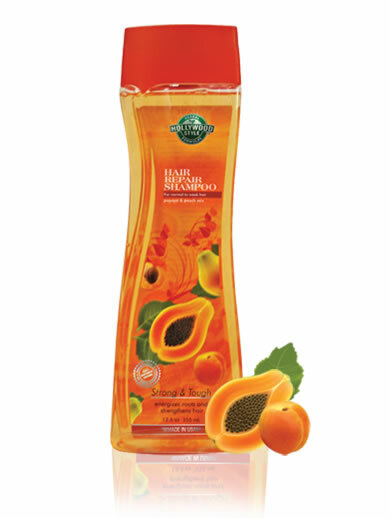 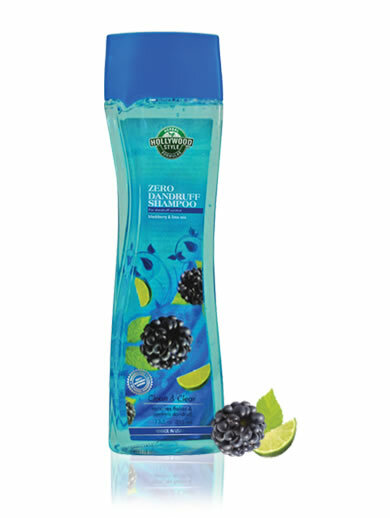 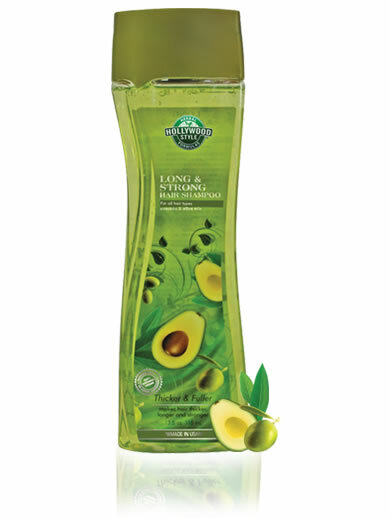 Regular shampoos can strip natural oils and moisture from hair, leaving it looking very dull, tangled and unmanageable. 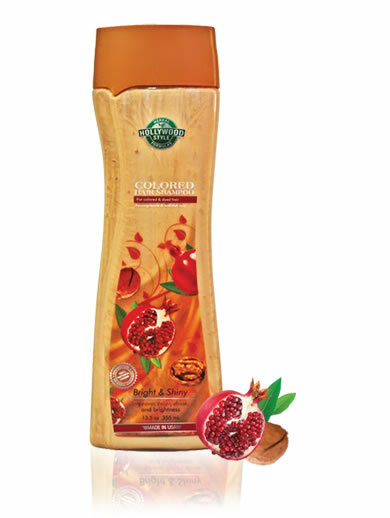 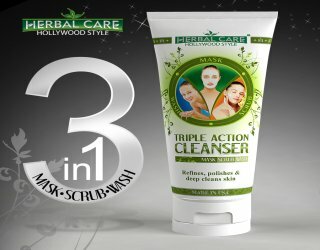 Our chemists have developed this unique shampoo with beneficial herbs, softening strawberry, moisturizing raspberry and smoothing jojoba oil that target rough, frizzy and brittle hair. 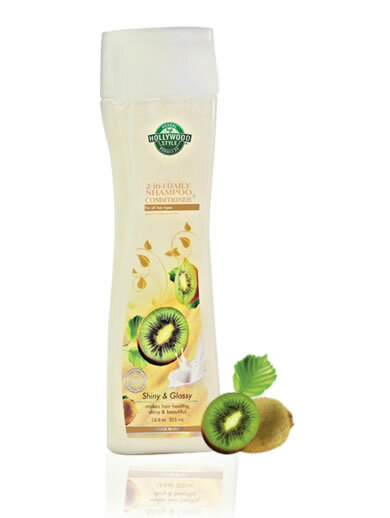 This is a great gentle, fruity formula that can be used every day to give hair a silky, straight and bouncy look.